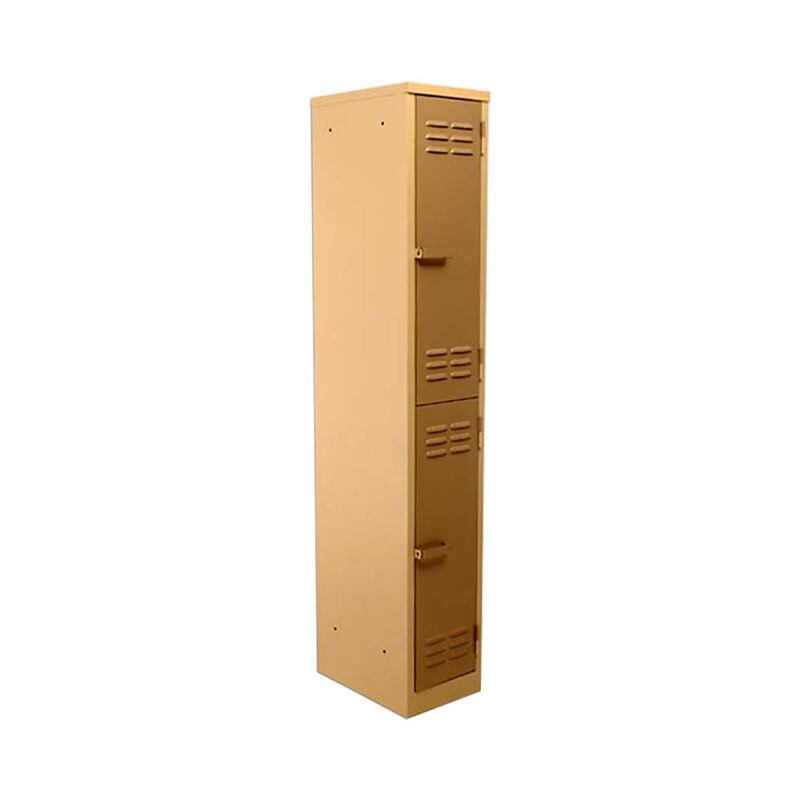 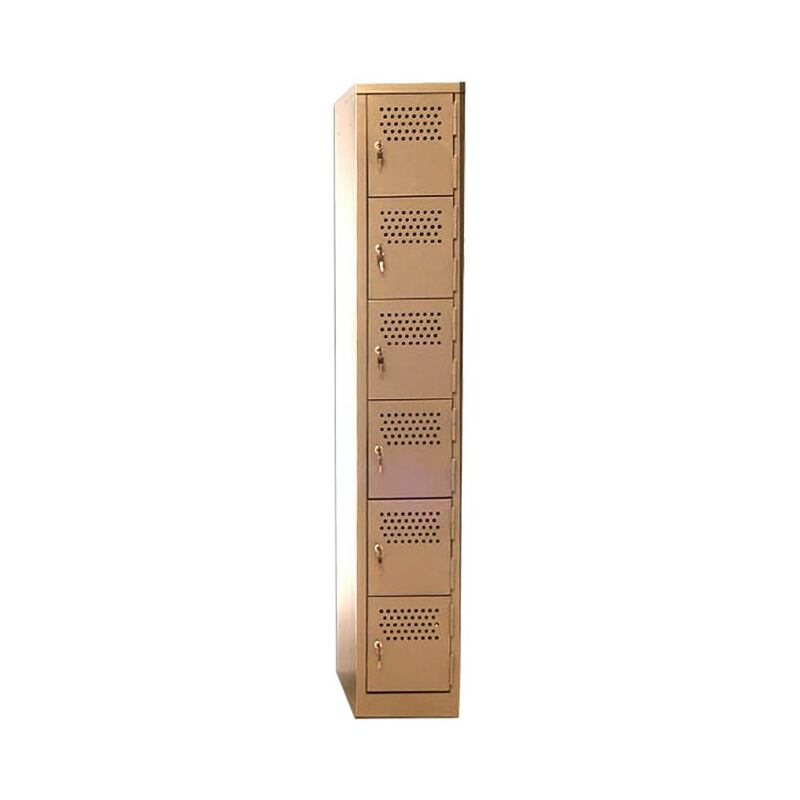 Cape Office Furniture offers a variety of Steel Lockers to suite your needs. Our options and colours range from single tier (with hanging rail ) to 12 tier lockers in a number of standard colours, with the option to manufacturer in a variety of colour. 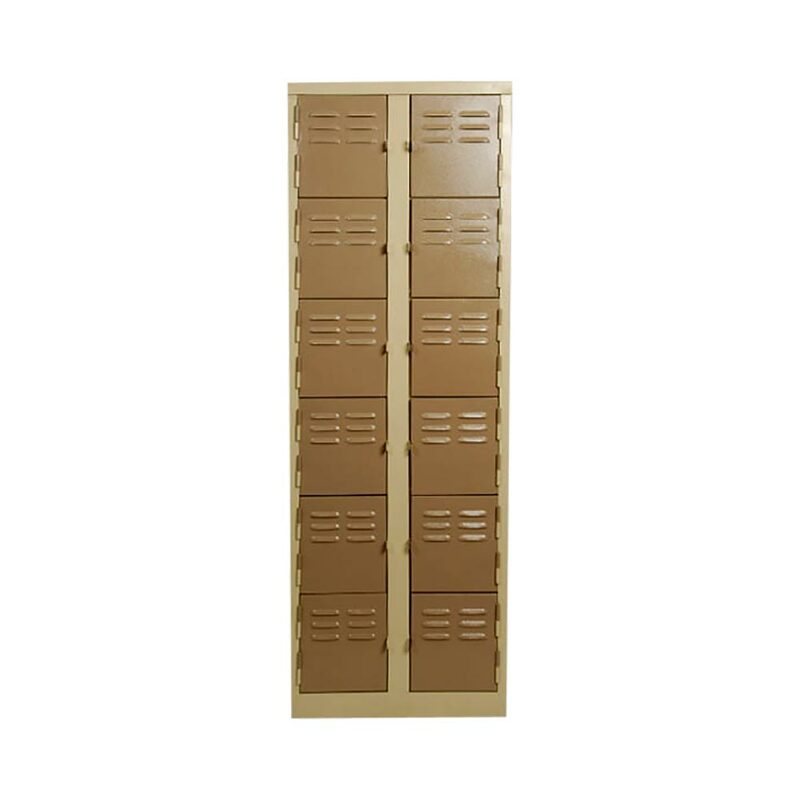 We also supply plastic lockers. 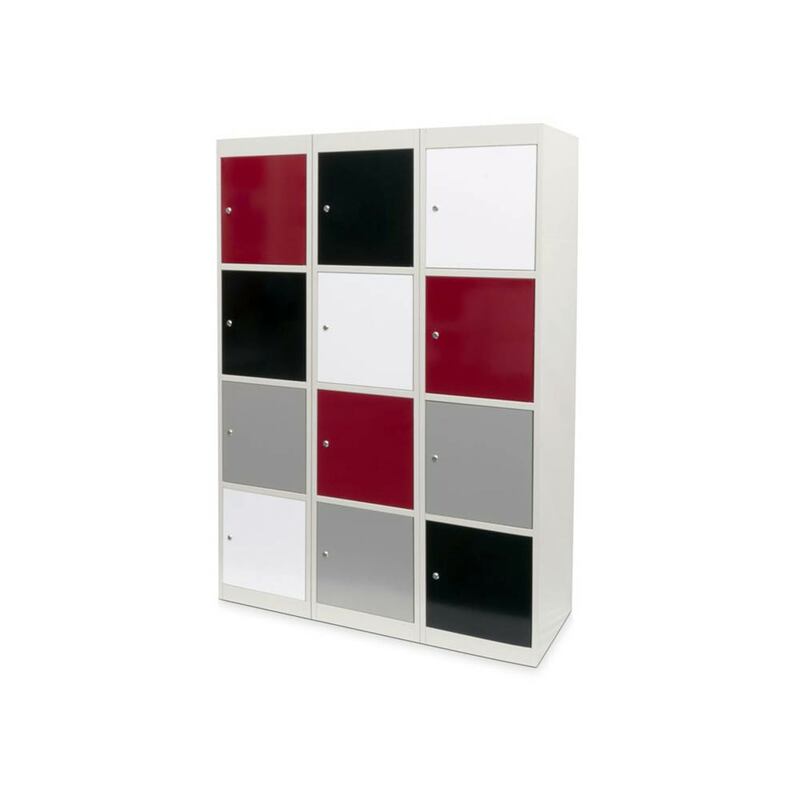 Feel free to enquire with a sales consultant as to the options available.